St. Johns Village Project Shrinks! Due to concerns of their project being out of scale with the surrounding Riverside/Avodale neighborhood, the developers of St. Johns Village recently released a revised site plan for consideration. Here's a look at the latest version of the proposed Fishweir Creek development. 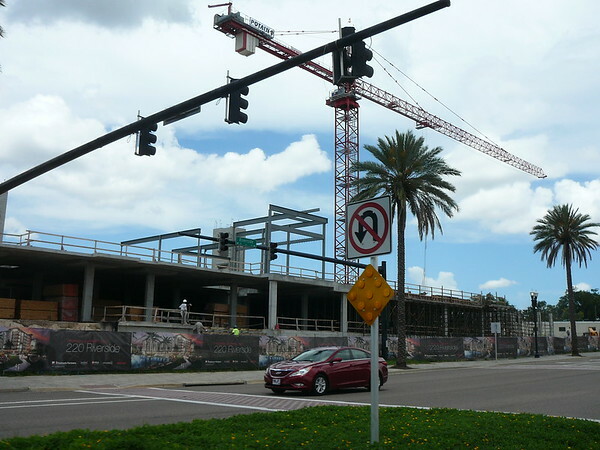 A brief look at the status of various projects under construction in and around Downtown Jacksonville during the month of August. 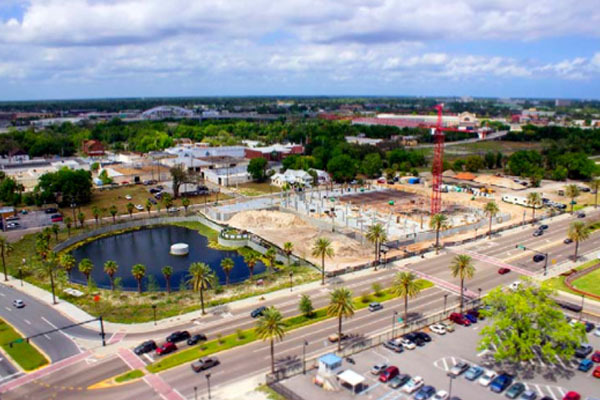 Over the next few months, downtown Jacksonville's Brooklyn will transform before our eyes, as several infill developments rise simultaneously. 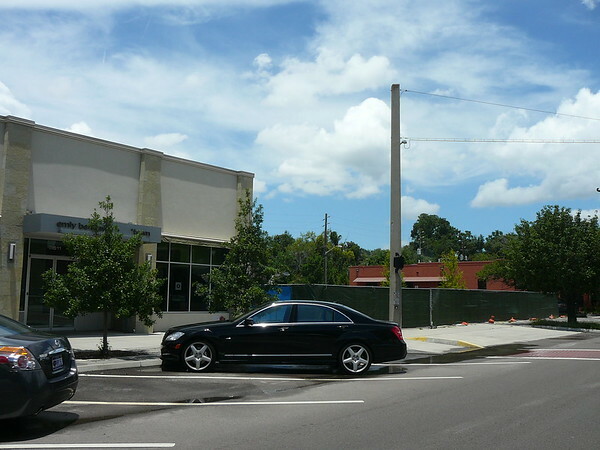 Here is a before an after look at what the neighborhood might resemble in a couple of years. 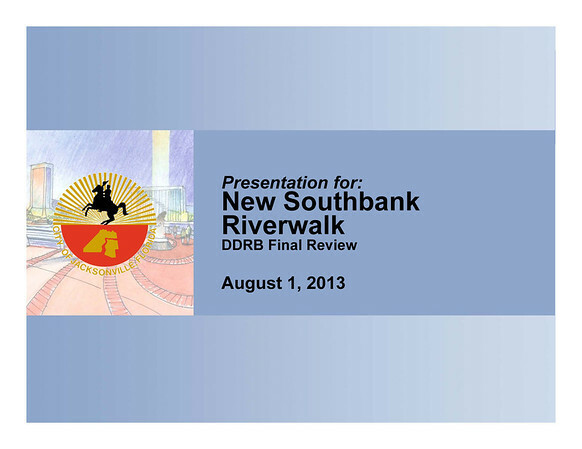 Here is a look at the City of Jacksonville's plans to reconstruct the decaying Southbank Riverwalk. If approved by the Downtown Development Review Board (DDRB) today, construction will commence later this year. 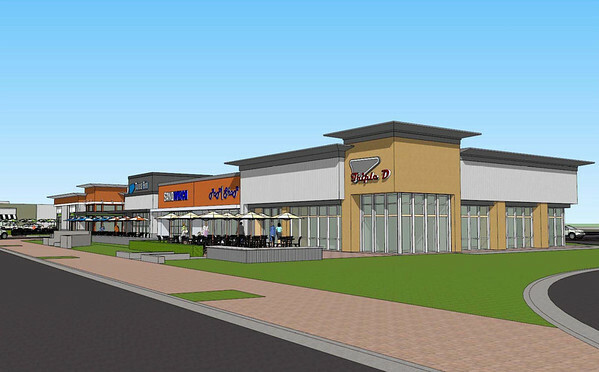 Another month ushers in another site plan modification for Fuqua Development's proposed retail development in Brooklyn. 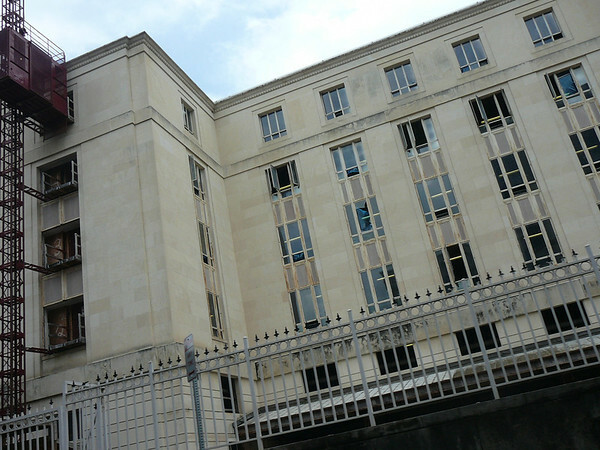 However, urbanites may consider the latest version an improvement over previous concepts. 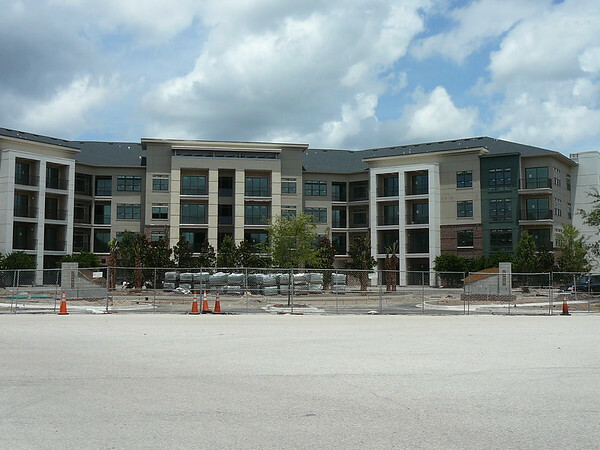 A brief look at the status of various projects under construction in July in and around Jacksonville's Edge City, the Southside. 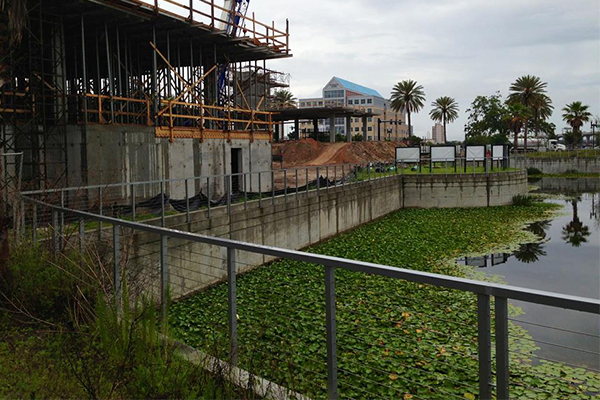 A brief look at the status of various projects under construction in and around Downtown Jacksonville during the month of July 2013. 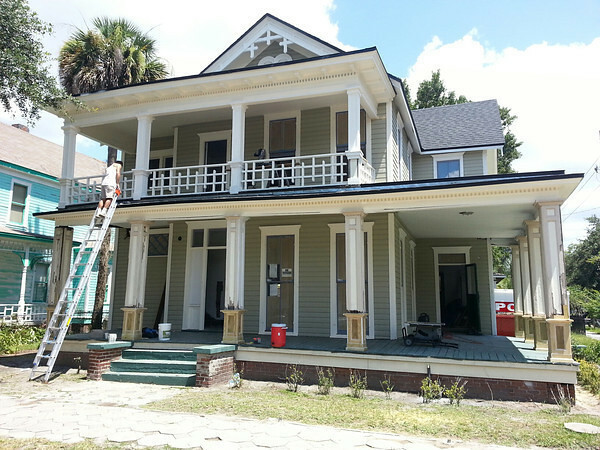 EU Jacksonville writer Liza Mitchell writes about the artist/designer Jen Jones and her role in the redevelopment of Brooklyn.